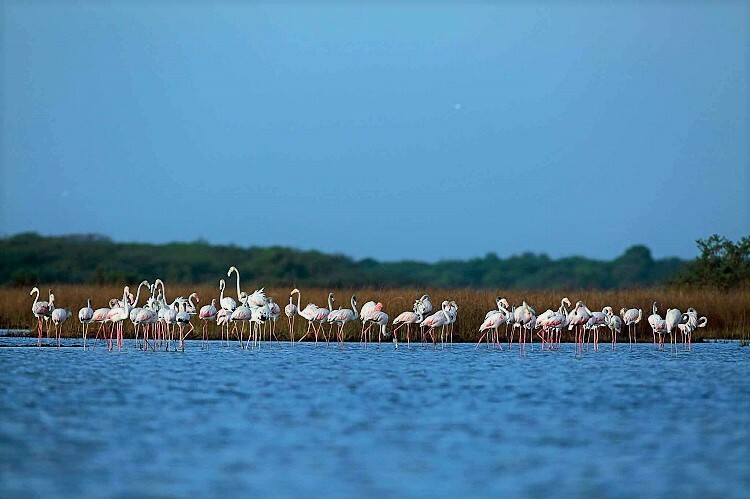 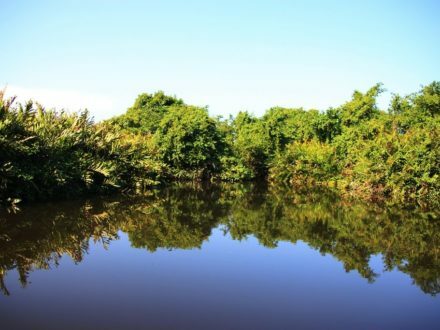 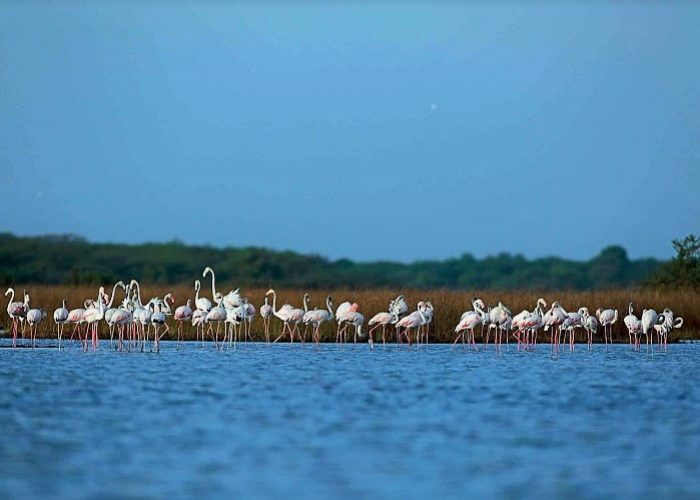 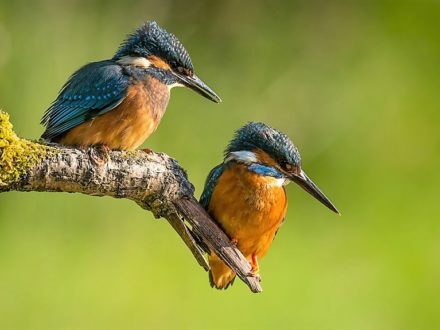 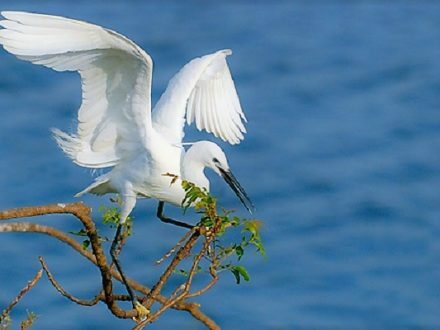 Chundikkulam Lagoon and its surrounding area was designated as a bird sanctuary on 25 February 1938 under the Fauna and Flora Protection Ordinance (No. 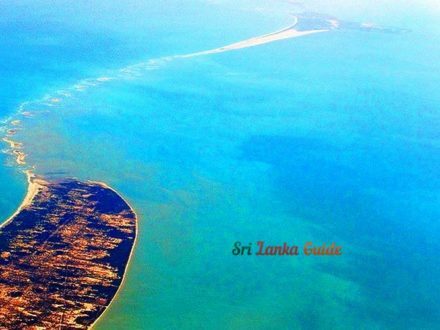 2) of 1937. 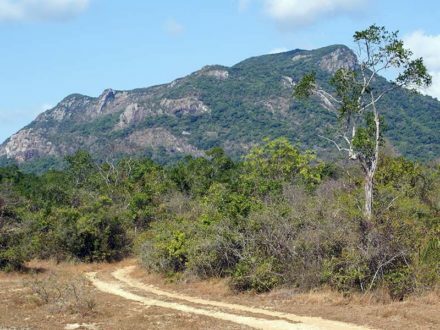 In January 2009 the Sri Lanka Army’s 55 Division, advancing from Nagar Kovil, re-captured the area around Chundikkulam sanctuary from the militant Liberation Tigers of Tamil Eelam. 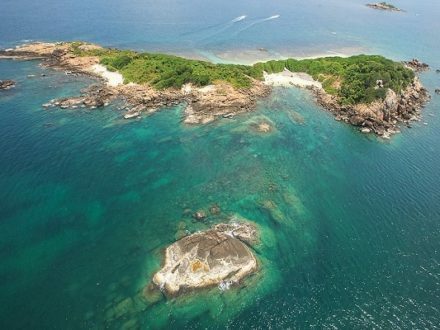 Subsequently the Sri Lankan military started building military bases in the sanctuary and barred local fishermen from using the sanctuary and local residents from returning to their homes. 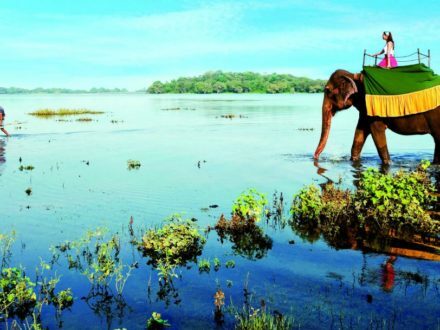 The army opened the Chundikulam Nature Park Holiday Resort in the northern part of the sanctuary in January 2012. 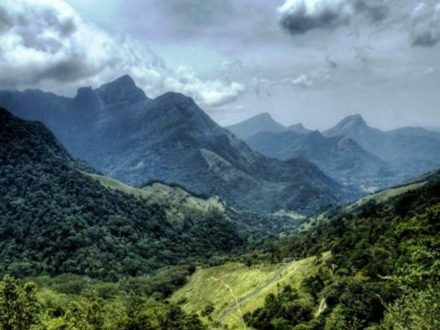 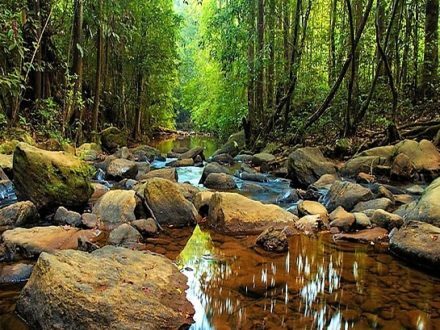 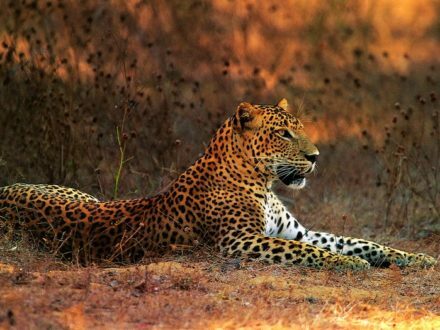 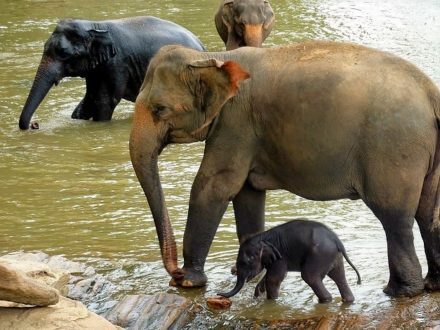 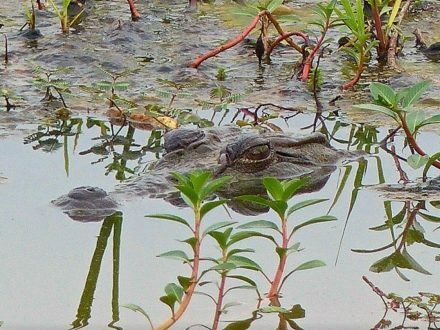 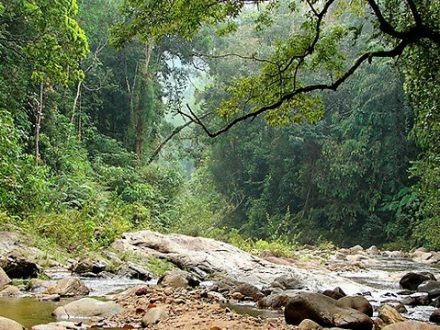 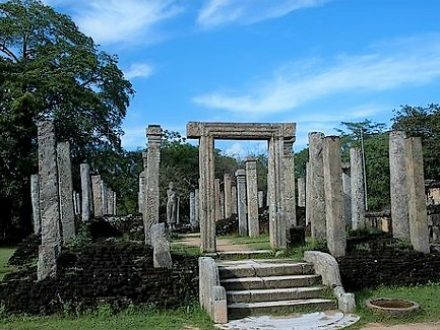 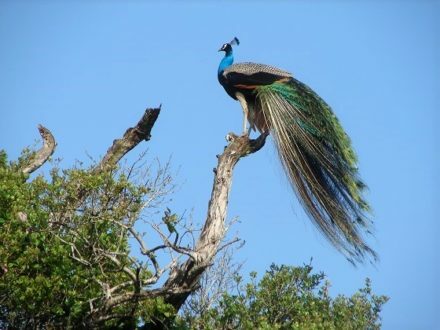 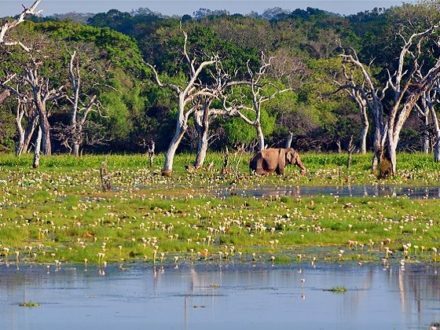 Following the end of the Sri Lankan Civil War the government announced plans to convert various sanctuaries in the Northern Province into national parks. 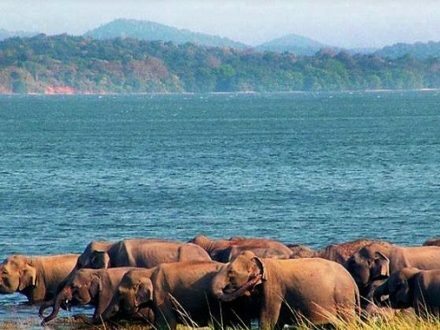 An Integrated Strategic Environmental Assessment of Northern Province produced by the government with the assistance of United Nations Development Programme and United Nations Environment Programme and published in October 2014 recommended that Chundikkulam sanctuary be extended westwards towards Elephant Pass and south-eastwards towards Chalai and Pallamatalan and be upgraded to a national park. 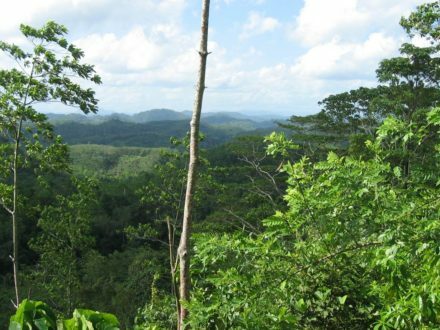 The recommendation would see the sanctuary’s area grow from 11,149 ha (27,550 acres) to 19,565 ha (48,347 acres), partly as a result of absorbing state-owned forests nearby. 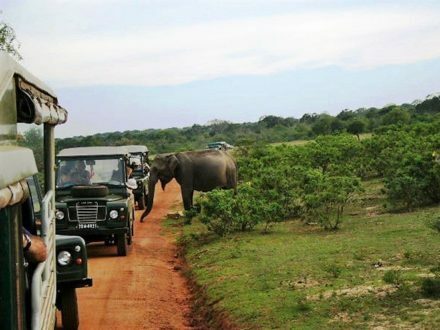 In May 2015 the government announced that Chundikkulam, along with Adam’s Bridge, Delft and Madhu Road, would be designated national parks. 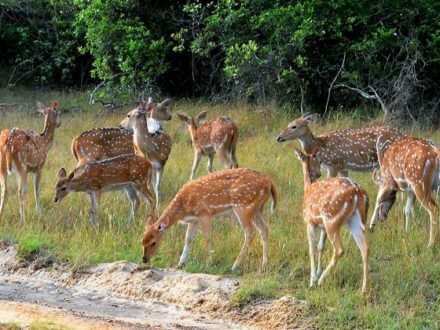 Chundikkulam sanctuary became a national park on 22 June 2015 with an area of 19,565 ha (48,347 acres).